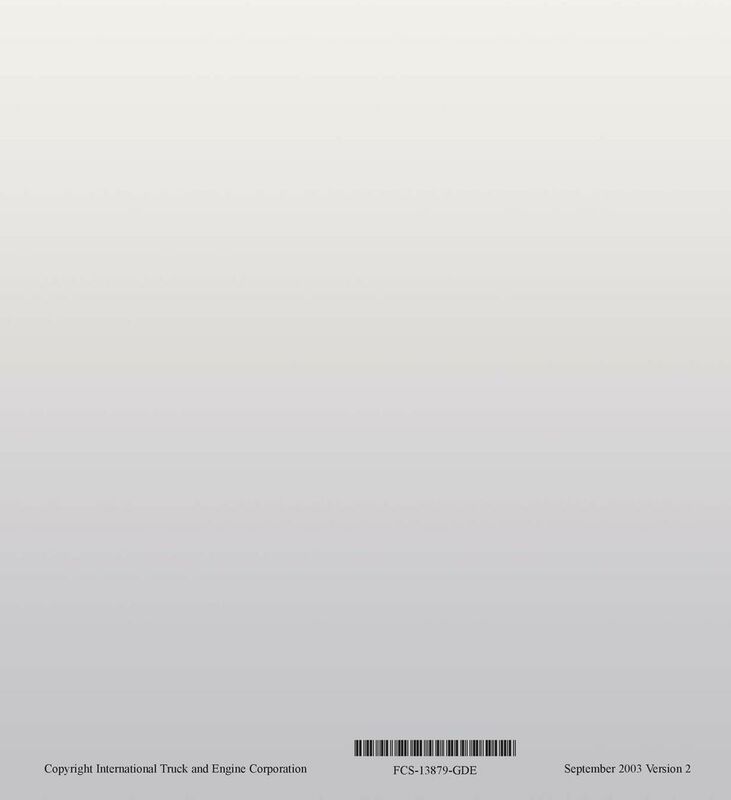 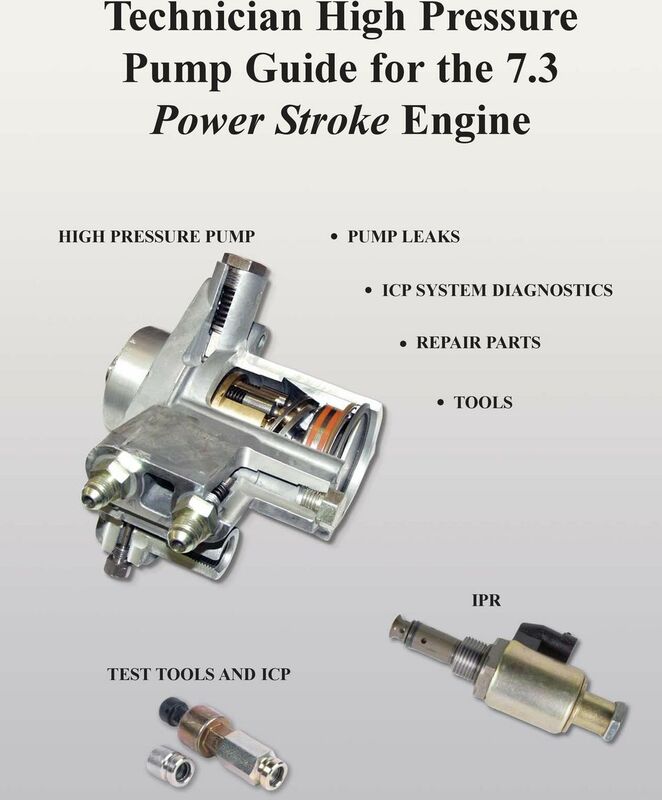 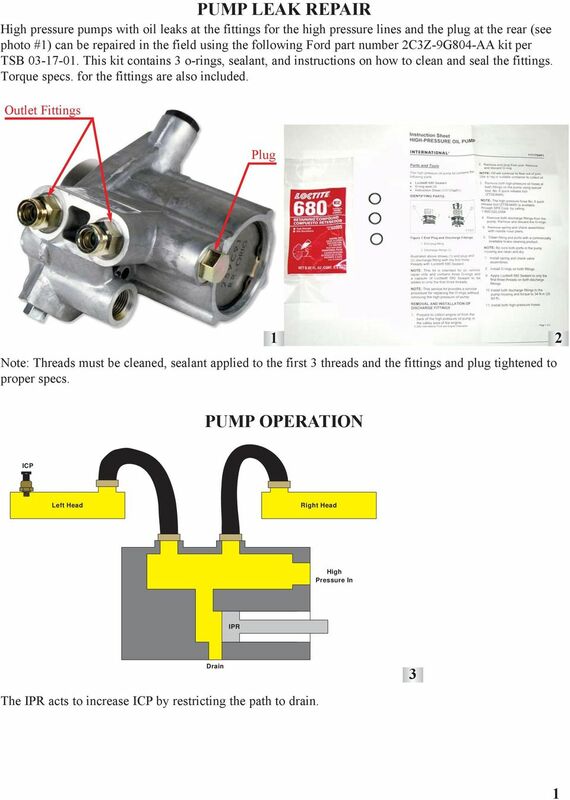 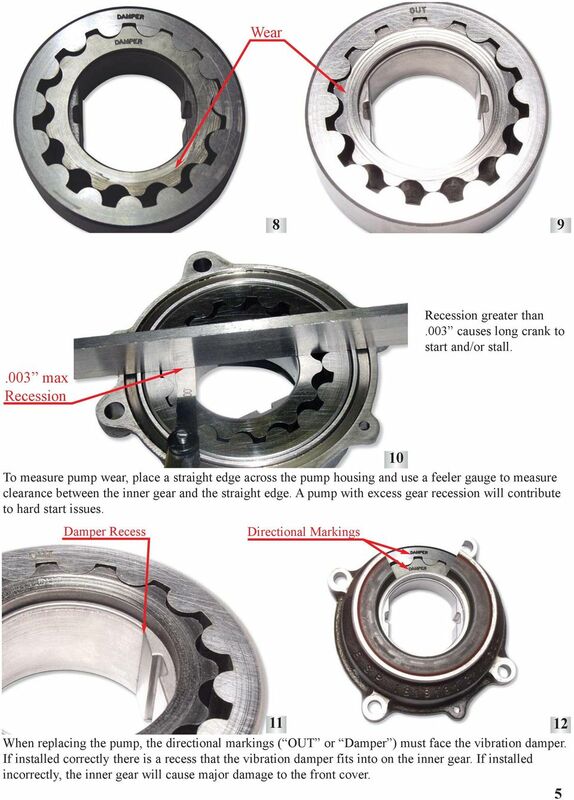 Download "Technician High Pressure Pump Guide for the 7.3 Power Stroke Engine"
Failure to comply with the following cautions and warnings could cause equipment damage and personal injury. 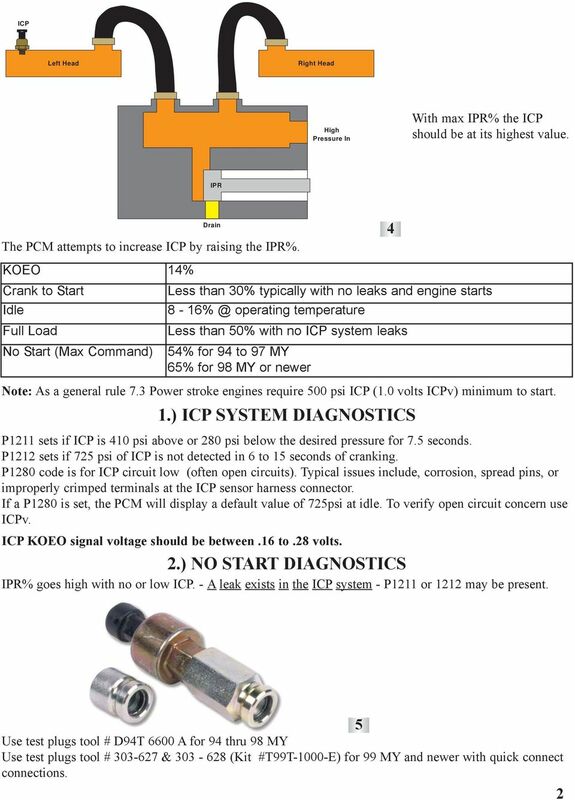 Unit LT01 Carry Out Routine Lift Truck Maintenance UNIT OVERVIEW This unit is about conducting routine maintenance, adjustment and replacement activities as part of the periodic servicing of Lift Trucks. 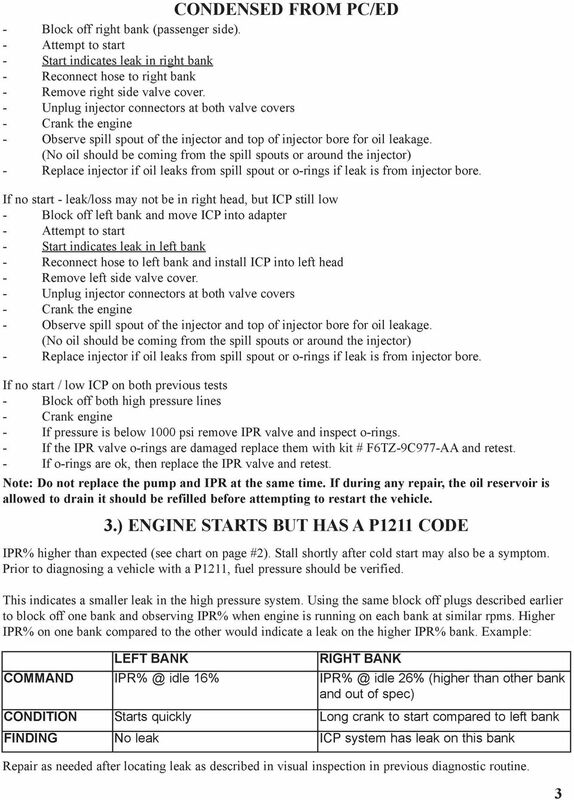 Describe the procedure used to check for spark. 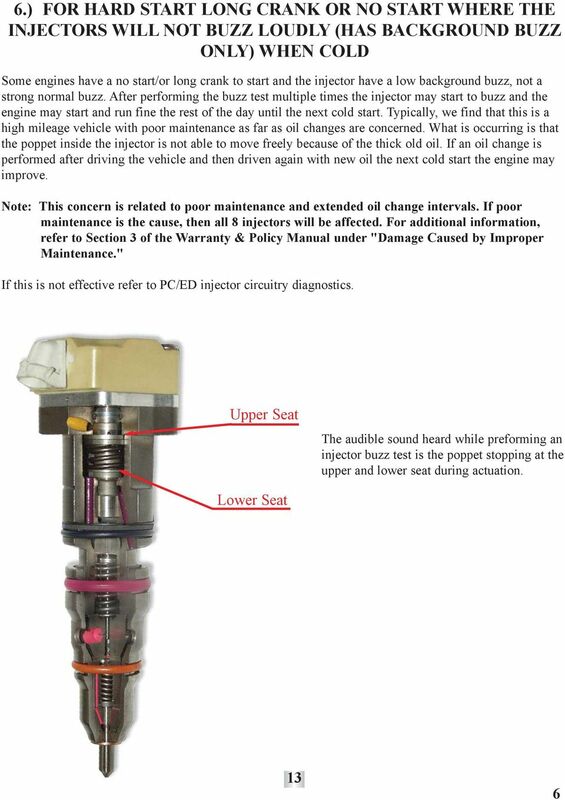 Discuss what to inspect and look for during a visual inspection of the ignition system. 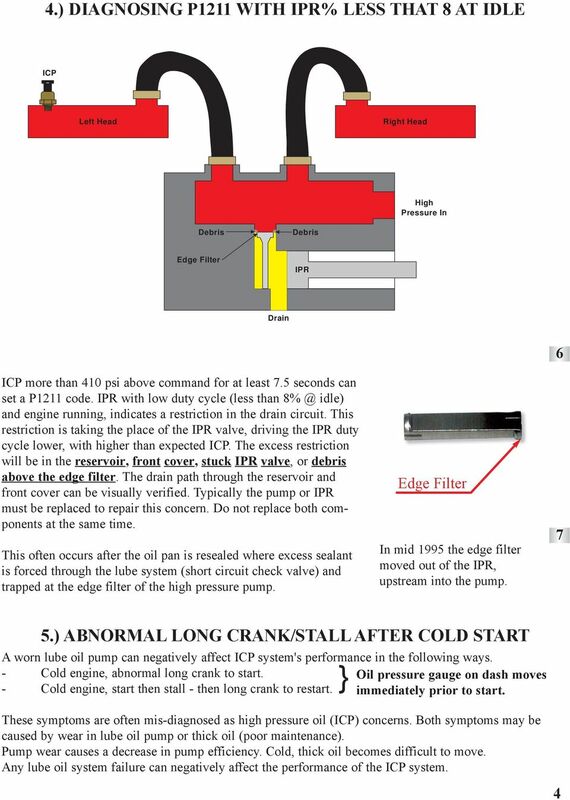 This tutorial is provided as a courtesy by ECS Tuning.